Learn about treating homocystinuria caused by CBS deficiency, MTHFR deficiency, and cbl defect. Hypermethioninemia in Patients with CBS Deficiency: CYSTADANE may worsen elevated plasma methionine concentrations and cerebral edema has been reported. Monitor plasma methionine concentrations in patients with CBS deficiency. 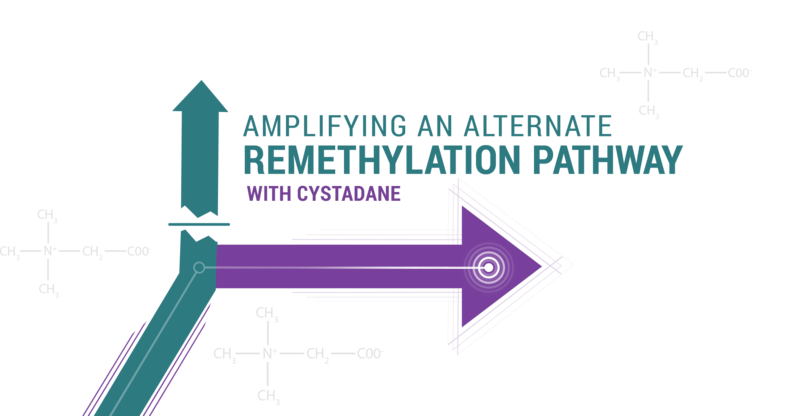 Keep plasma methionine concentrations below 1,000 micromol/L through dietary modification and, if necessary, a reduction of CYSTADANE dosage. Most common adverse reactions (> 2%) are: nausea and gastrointestinal distress, based on physician survey.